Ready for Easter? 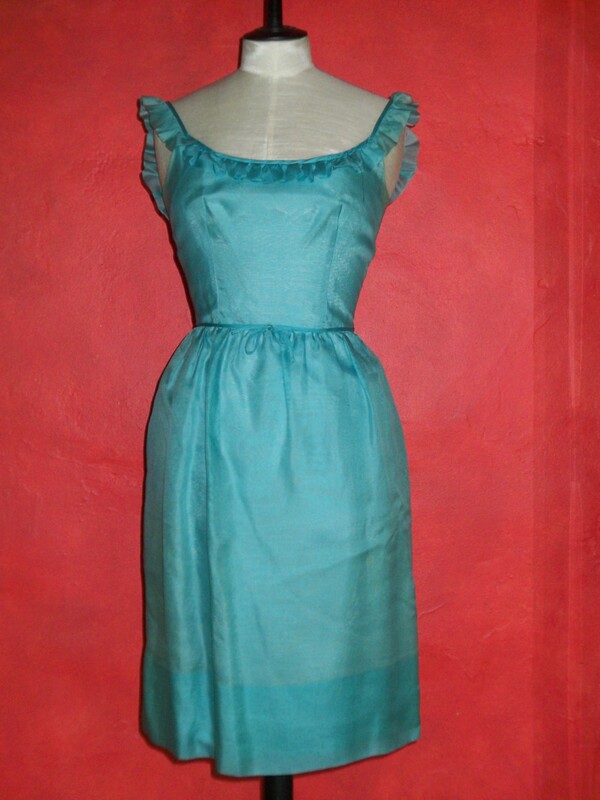 Wouldn’t this make a girl happy wearing turquoise organza. Dress is still in mint condition. Ruffles are “perky”. Your Easter dress makes you look like the cute bunny that you are. and giving love in return. Sometimes it’s short-lived, so be optimistic! Hold on to the feeling. Believe in yourself and follow your dreams. that you know very well, singer/songwriter, Neil Sedaka. except these heartaches, these teardrops, they go on and on forever. and held each other tight. Oh! Your heart is a fading flower. Wrinkles, or no wrinkles, that dress on you is a knockout and has made alot of us guys happy. I’ll bet it still fits and is perkier than ever. The heat would make those wrinkles go away. Thanks for sharing it.